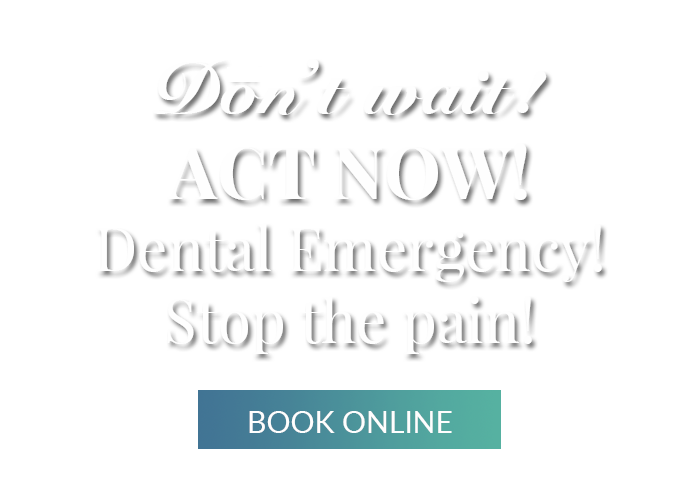 Do you know what to do in a dental emergency? 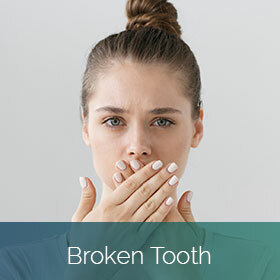 There might not be dentist emergency rooms like there are for medical emergencies, but some dentists are available to help with any emergency dental situation. 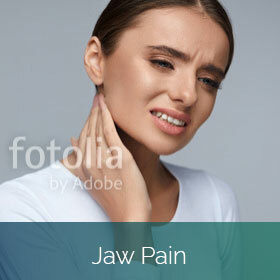 Our dentist offers skilled, compassionate care for patients who are suffering from toothaches, broken teeth, knocked-out teeth, and other common emergencies. 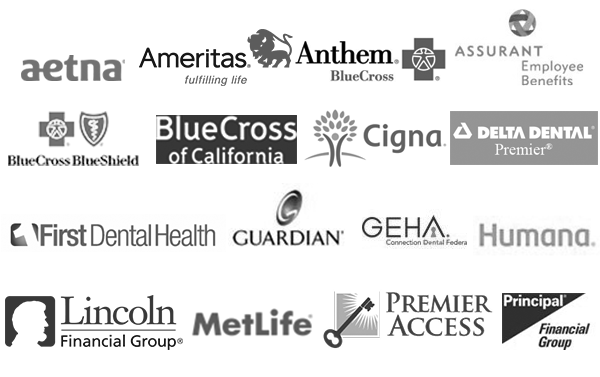 We can help protect your dental health. 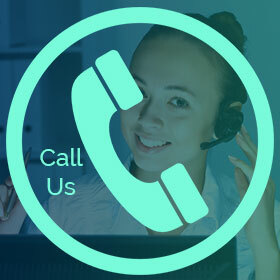 Call us now to schedule your appointment. First aid kits can help protect your dental health until you can seek emergency dentistry help. Use warm salt water to rinse any dirt or food debris from the area. 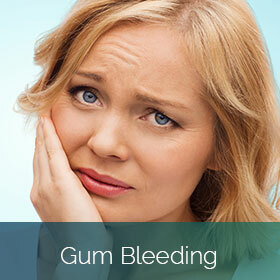 If you are bleeding, bite down gently on clean gauze to stop the bleeding. You can use a cold compress to combat swelling and relieve pain. You can also take over-the-counter pain relievers or anti-inflammatory medications. 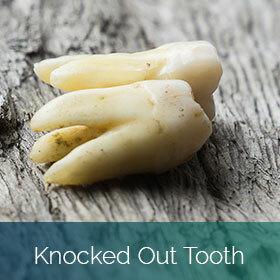 If you have a knocked-out tooth, do not touch its root. Handle the tooth only by the crown, and rinse it carefully to remove any dirt. Keep the tooth wet by immersing it in milk or saliva. You can also keep the tooth in a preservation kit. Putting it in water can damage the root. 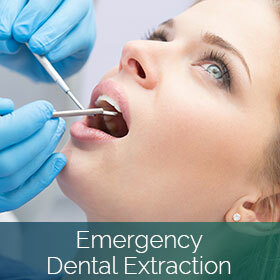 A dental emergency cannot be treated at home, so call us immediately so we can diagnose and treat the problem. 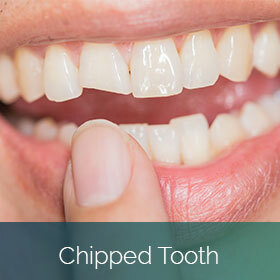 With prompt dental care, your smile can be saved. 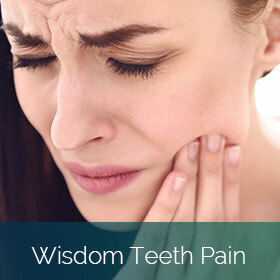 Treatments may include dental fillings, root canal therapy, a porcelain crown, dental extraction, or other care. 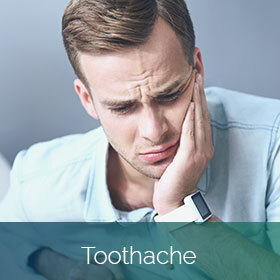 Most dental emergencies can be prevented with good dental habits. Wear a mouth guard when participating in sports or high-risk activities, and if you grind your teeth, be sure to wear a night guard. 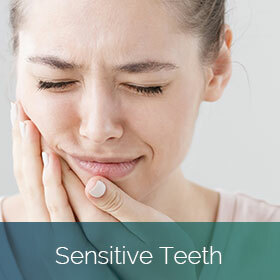 Brush and floss after meals, and schedule routine checkups and cleanings every six months in order to catch dental problems when they are most treatable. If you notice a problem, get it treated quickly rather than waiting, which can lead to more complications and more serious dental diseases. 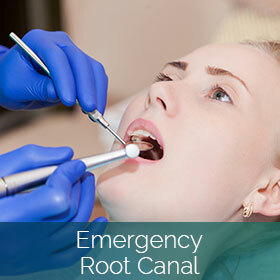 Call our emergency dentistry office today to learn more or to schedule your appointment with our team.